Finally tired of seeing the “does this fit me” post, and replies from many who had no idea what fit was, I thought of Social Styles last year but did not have time follow through. So I’m making the time! 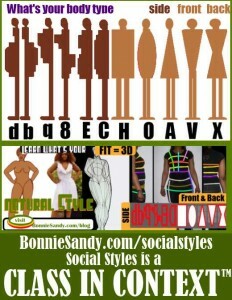 Social Styles is about open, collaborative design and aspiration shopping. Though we window-shop in groups we buy intimately, even privately! So we see the group feature as a trend forecasting approach. and whatever else comes up. Essentially we’re exploring the finer elements of Social Commerce in a hands on situation we’ll address points of confusion in language and expectation. Please register for this site and get familiar with for the Studio! 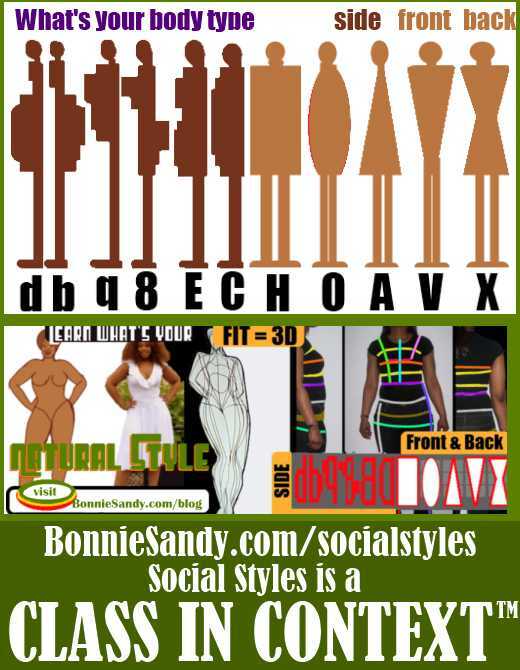 Posted in Uncategorized and tagged Selling Styles, Social Styles, Workshops.